The sweet table is an idea imported from North America, and is already a classic in many parties. And not only we think of mountings for children, as birthdays or communions; They are also used (and succeed) in more adult events, such as weddings or baby showers. In fact, the origin of this practice is linked with weddings, not children’s parties. The Candy Bar is a buffet of candy and other sweets (cakes, cupcakes and cakes), which usually is personalized with motifs and colors that appeal to the honored person. If you are planning a good show, with a tart candy, jellybeans skewers, boats Sidral rods by color and an American pie, for example, you get a very visually appealing corner and you’ll win the applause of large and small. The ideas are endless surprise. Marshmallow cakes are a cheerful and colorful, easy proposal to include in any party. Instinctively surprised small: it is his dream come true. We manufacture in many different colors and flavors, it is impossible not to find the perfect cake for each child. Many include a sweet wafer of an animated character. Prepare a ‘piñata’ can take a little work, but ensures a fun time. Candies and envelopes are ideal for incorporating within, because their individual packaging protects the product from contact with the ‘piñata’ and also while striking product. An alternative to the ‘piñata’, if it’s too complex, are the balloons with surprise. 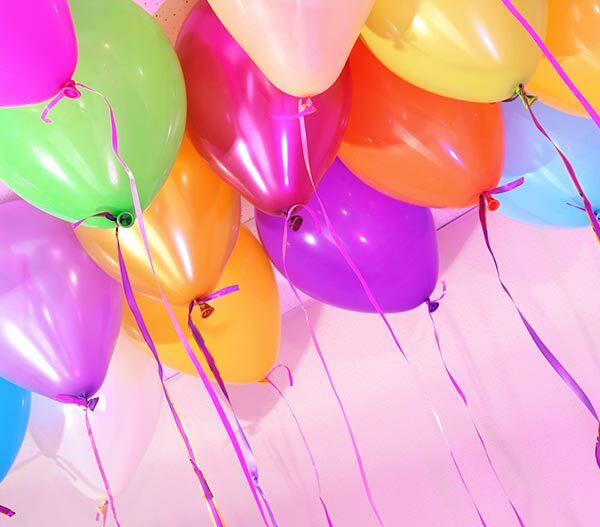 Fit a candy or other goody on balloons before inflating them, and play with children pierced to release their prize. With the cocktail of fashion, Gin Tonic, never missing tray of goodies. Some people take it separately, while others thrown into the beverage. In any case, they go hand in hand. 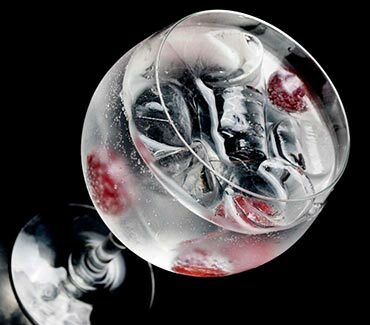 And if you want a showy and spectacular Gin Tonic, while enhancing the digestive tonic effect, take a look at the proposal that we will in Bragulat. In weddings, communions and other events that assist families with children, no longer missing almost never: bags of goodies to hand out after the meal. Takes note of our advice: prepare a few more bags because there are few adults ask you to also give one to them. Especially if it’s a children’s party, consider balance and compensate the consumption of sweets when preparing the menu. Also, be prudent to leave for the final proposals based sweets, for children and are a little sated when presenting sweets. You’ll get a fun ride, and equally appetizing healthy holiday.